Michigan settlers in the early 1800s came primarily from western New York, an area known as the Burned-Over District. The District was the epicenter of religious revivals and social and political reform that lead to the Second Great Awakening and greatly impacted the course of American History. 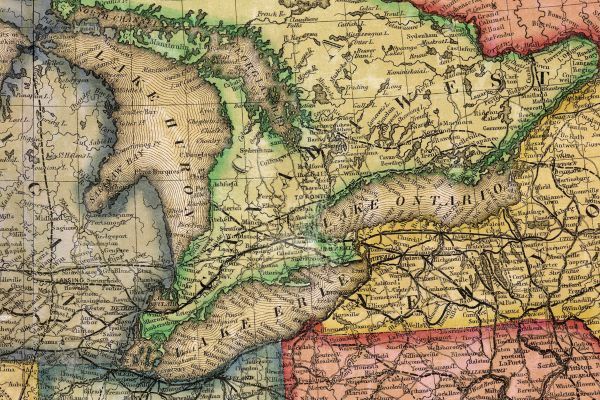 The close connection between Michigan and the Burned-Over District greatly influenced our state, altering religious practices and planting the seeds for reform.